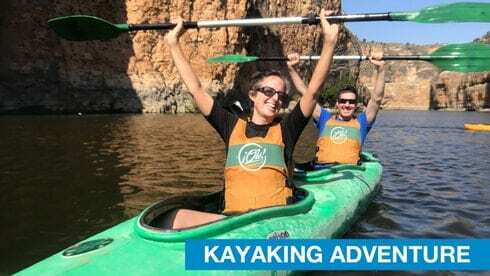 Enjoy a water sport kayaking in Madrid. Paddle in beautiful natural scenery of mountain lakes and rivers. A fun outdoor activity for everybody. 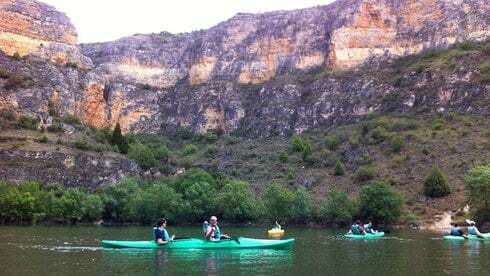 Discover the lakes and rivers Kayaking in Madrid with DREAMPEAKS. Enjoy a Kayaking Tour with your friends, family or corporate group.. Transport Included. 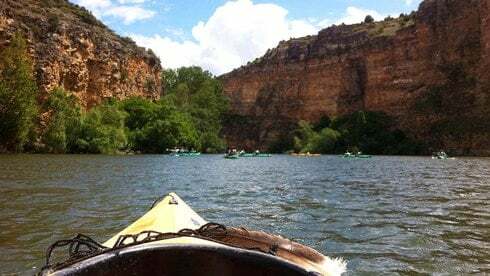 Our Kayaking Tour is the perfect outdoor activity to explore by water the mountain lakes of Guadarrama in Madrid region. Imagine kayaking the calm waters surrounded by high peaks, valleys and forests. We’ll always be able to design the perfect day of Kayaking in Madrid for you. Whether you have experience or consider yourself more of a beginner… Madrid’s beautiful surroundings offer an endless variety of options for everyone! 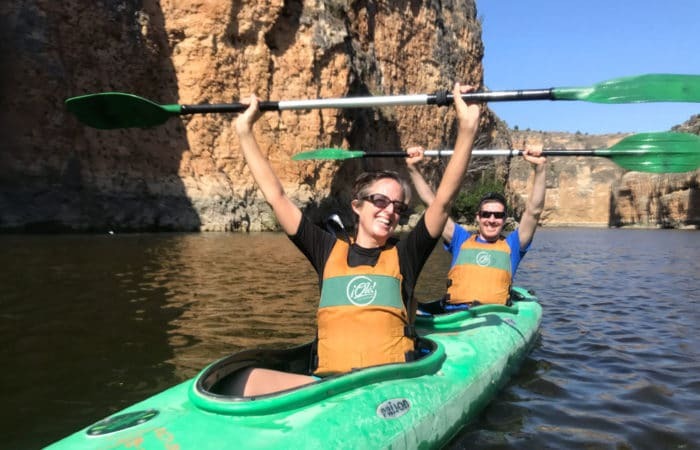 ENJOY KAYAKING IN MADRID WITH DREAMPEAKS! Brief safety and rowing instruction course. 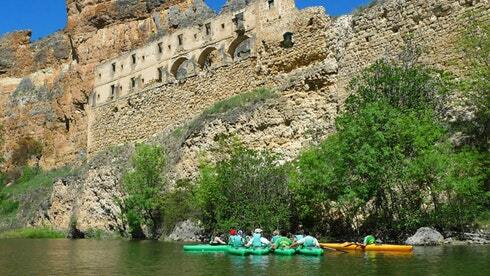 Kayaking Tour in mountain lake or river (2-3 hours approximately). Single or double kayak, rows, waterproof cases and life vest. Group Safety equipment and first aid kit. -Basic swimming skills. Nevertheless, you will wear a lifevest to float in water. -Minimum age: 6 years old. -Daypack, swimwear, towel, pair of sport shoes or sandals to wear in the kayak, sun screen, sun hat, sport sun glasses, personal medication and dry casual/sport wear and shoes/flip flops to change after the activity. -You can take things in the kayaks (e.g. waterproof camera would be a good idea). Not recommended to take too much in the day trip (as there is really no need for it). -Don´t bring non waterproof watches. Fantástico día en Los Ángeles de San Rafael con nuestro grupo de estudiantes americanos y la fantástica ayuda de Jorge. Además de hacer kayak y visitar una cascada, nos encantó el lugar de desarrollo de la actividad. Muy buen ambiente, muy divertido, tiene mucho que ofrecer. Gracias chicos! 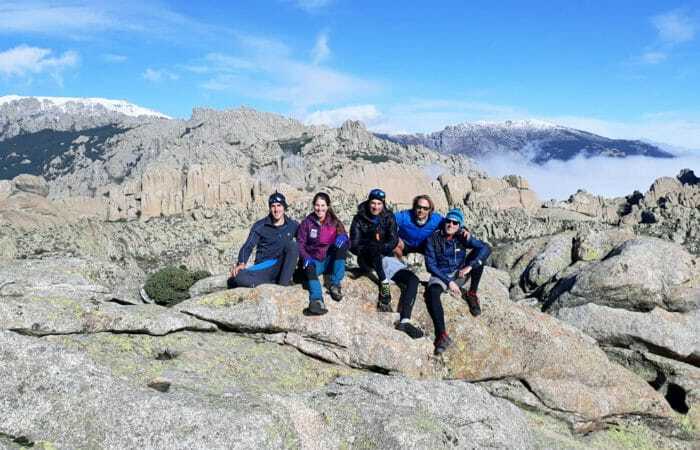 Ich hatte am vergangenen Wochenende mit einer Freundin in der Sierra de Guadarrama eine Kayaking Tour über Dreampeaks gebucht und war absolut begeistert! Der Service war klasse – wir wurden im Zentrum abgeholt und in die Berge gefahren. Wir hatten das Picknick mitgebucht, und es hat sich definitiv gelohnt! 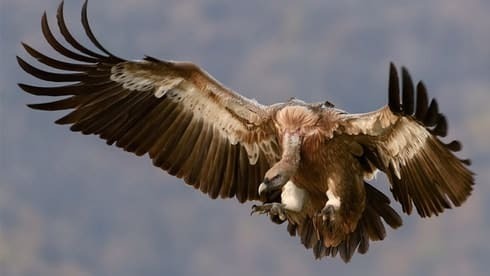 Für den kleinen Aufschlag bekamen wir Sandwiches, Waffeln, Keckse, Obst, Saft und die ganze Zeit Wasser und mussten uns um nichts kümmern. Bei der Hitze in der Stadt, war der Ausflug das beste was wir machen konnten. Ich kann nur empfehlen einen Bikini mitzunehmen, dann kann man sogar im Wasserfall schwimmen gehen!! Wir wollen hiermit auch nochmal unserem Tourguide danken! Bei unserer Tollpatschigkeit im Kajak war er sehr unterhaltsam und wir hatten eine menge Spaß!